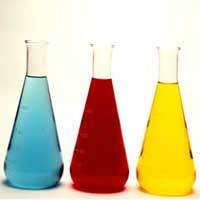 AMERICAN ENTERPRISES PVT LTD is a noteworthy name in the industry Manufacturing Direct Dyes. Direct Dyes are fabricated as per the set industrial standards. Skin friendly and colorfastness are the attributes for which the direct Dyes we manufacture are in immense demand in the market. Reasonable price has been fixed for the Direct Dyes we supply.